This week has completely flown by for me, but I'm so glad it's Friday anyway! And April 1 (April Fools!) at that... anyone have any great tricks planned? No tricks here, just some Friday reading for you that I hope you'll love! *If you'd like to pin any of these wonderful projects, please click once on the link given and pin from the original source. Thanks so much! Brynne at The Gathered Home has created a marvelous series focused on vintage finds called The ABC's of Gathering. 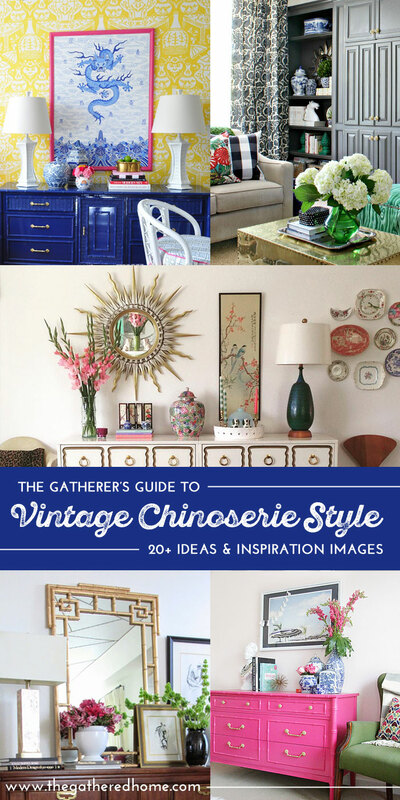 She's taking each letter of the alphabet one by one and sharing a post full of gorgeous decor inspiration based on that letter. Another thing that I like so much about this series is that Brynne has really taken the time to educate the reader in each installment on the theme for the week. I'm learning something new with each post! So far, Brynne has shared A is for Art, B is for Brass, C is for Chinoiserie, and D is for Dine. I'm also honored that Brynne has featured several of my pieces in her series. I received this necklace from Elle and J about a month ago and it was an immediate favorite...I've honestly worn it 90% of the time since I received it (see below for proof!). It's light as a feather, super stylish, and coordinates with leopard perfectly! The sweet ladies from Elle + J are offering my followers a 20% discount with the code ✨dimples20,✨ you must see their darling new Spring designs! Yay for handmade lady boss small businesses! I recently picked this blouse up at Dillard's and wore it for the first time yesterday. LOVE! The photo doesn't do it justice and it's hard to see here, but the back has a super cute pleated peplum detail and the kimono style pleated sheer sleeves are just FUN! It's loose and roomy while not looking sloppy at all. My shoulders are broad across the back so I bought my regular size and it's perfect, but you might be able to size down in this one. 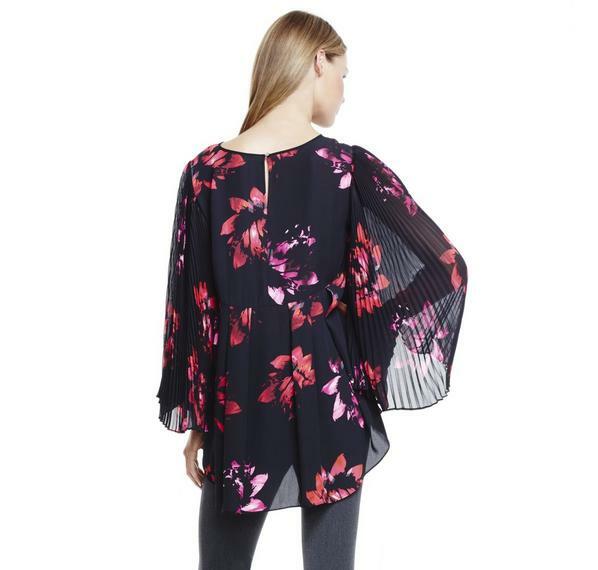 It was on clearance so you could possibly still find it on the rack if you have a local store, or I found it online for you here: Vince Camuto Pleated Sleeve Blouse. 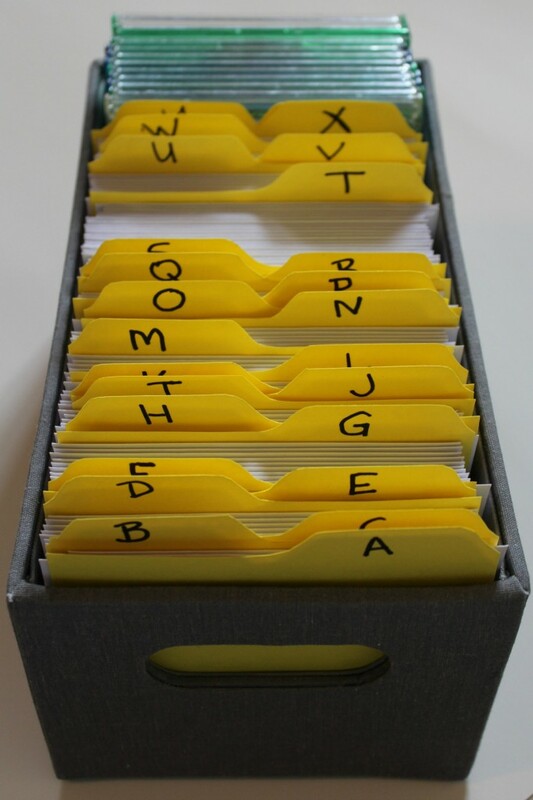 I'm sure I'm the only one with this problem *wink wink*, but if your media cabinet is a jumbled mess like mine is, Denise from Frazzled Joy has a brilliant solution for organizing all of those DVDs and CDs, as well as condensing them all into one tiny spot! 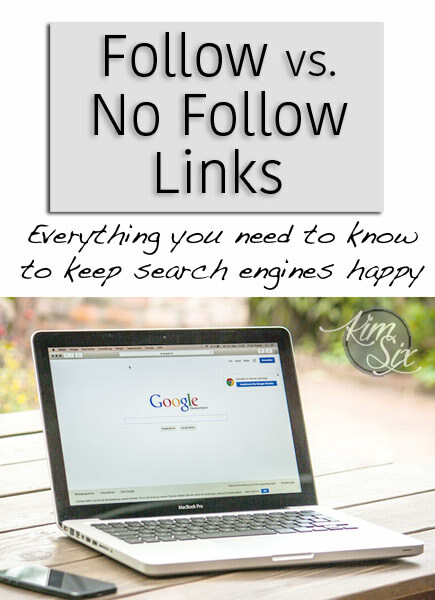 For my blogger friends, Kim from the Kim Six Fix wrote a super informative post breaking down the mystery between No Follow vs. Do Follow links for us. This post is an invaluable resource! 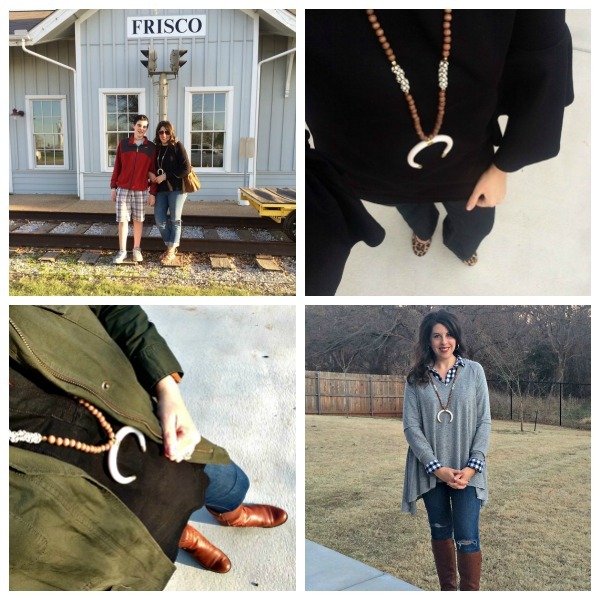 You guys have probably figured out by now that I love a good tassel. Kate from Centsational Girl shows us how easy it is to make this chic leather version, complete with darling little brass caps! Have a fantastic weekend, friends. May it be slow and relaxed and full of friends and fun things! Happy Friday! Thanks for sharing our DVD storage! 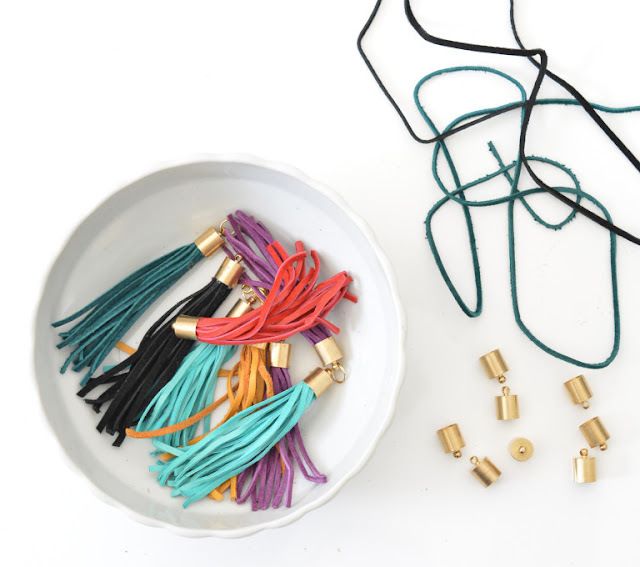 And I love those tassels - so cute! Have a great weekend! !